So, yes. We're pregnant. WE are pregnant. He's as much of a part of this as I am. No, his body isn't sacrificed. 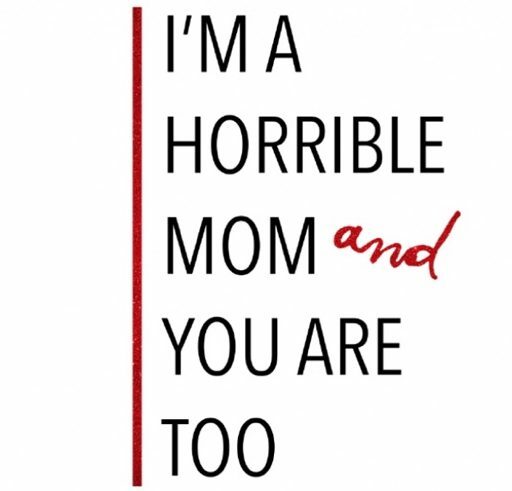 No, he doesn't experience the same shaming we mothers do. No, he won't experience the pain of child birth. But he does as much as he possibly can to share the burdens and the beauties of this pregnancy, and I would never take either from him.